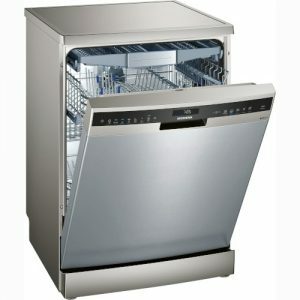 Are you fed up with being the only dish-washer in your household? 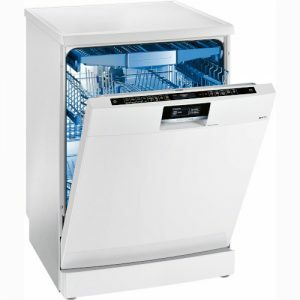 Once considered to be a luxury, the dishwasher has now become an affordable, time-saving kitchen appliance. 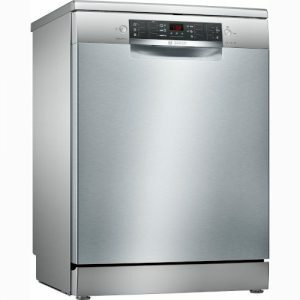 Over the years, dishwasher technology has allowed for lower water consumption; higher energy efficiency; increased ability to clean; and considerably reduced noise levels. 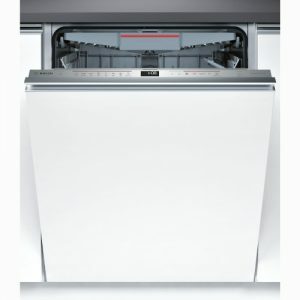 It has become increasingly important to find ways to lower water and electrical usage in the home. 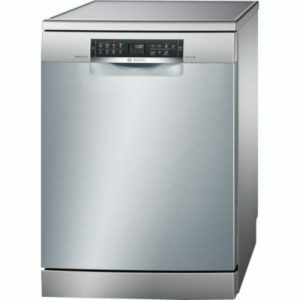 As such, A&A Furnishers provides a wide range of dishwasher models with a focus on energy and water-saving options. 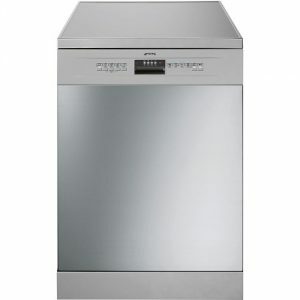 Traditional freestanding dishwashers are by far our best sellers. 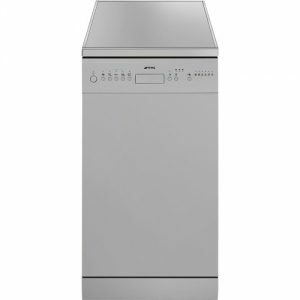 Regardless of brand or model, the majority of free-standing dishwashers are built to standardised sizes: 85cm high x 60cm wide x 60cm deep. 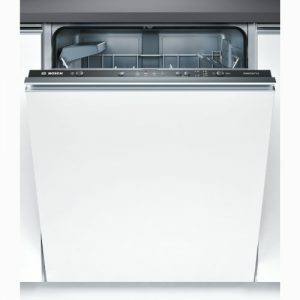 We also have a standardised 45cm wide options available. 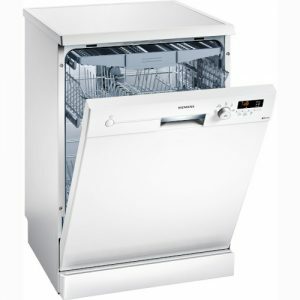 Alternatively, built-in or integrated dishwashers are great for designer kitchens, but special consideration is required when installing. 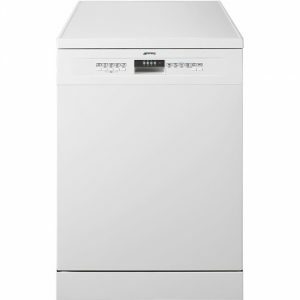 A&A Furnishers’ own delivery team will unbox and commission your newly purchased free-standing dishwasher as part of our delivery service to you. 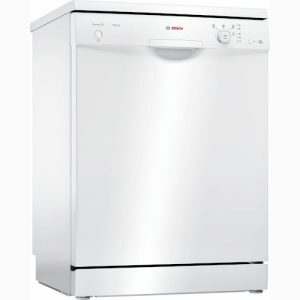 We are more than happy to recommend reliable and experienced plumbers and electricians in Cape Town and surrounding areas to assist with water-pipe work and electrical cord lengthening and/or point installation should you require these services. 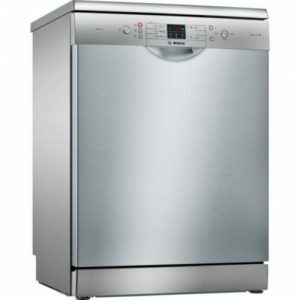 For both freestanding dishwashers and built-in models, it is preferable to try and install your electrical point; water inlets; and outlets on the side of the machine, so that they are easily reachable.